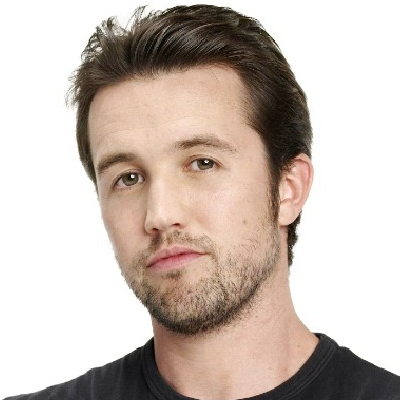 The It's Always Sunny in Philadelphia co-stars are re-teaming for an untitled straight-to-series Apple comedy, starring McElhenney with Day serving as producer. The comedy is described as a "cutting-edge" series that is "set in a video game development studio and will explore the intricacies of the human condition through hilarious and innovative ways." Kit Harington: Game of Thrones critics can go "f*ck themselves"